Mr Müller is a renowned leader in the international digital heritage and culture sector. 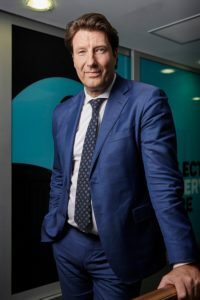 From 2009-2017 he was the CEO of the Netherlands Institute for Sound and Vision, which comprises one of the largest audiovisual collections in Europe. He was also Chair of the Europeana Foundation. 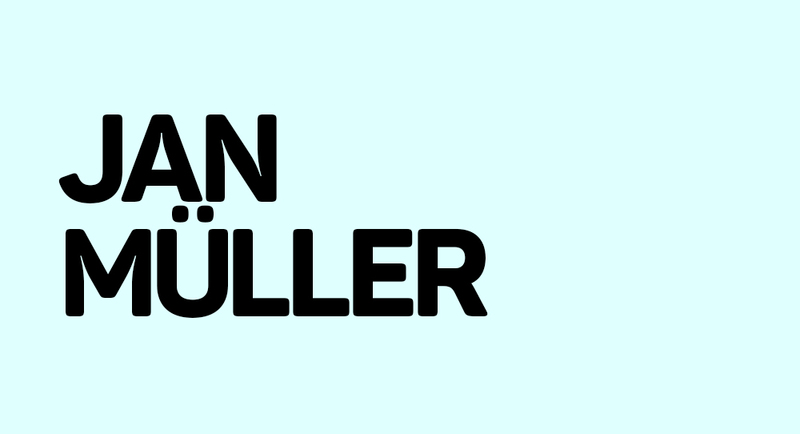 Prior to turning to the cultural sector, Mr Müller had over 20 years working in the advertising industry including as CEO of Saatchi & Saatchi Amsterdam and as a member of the board of the agency in Europe. He was President of the International Federation of Television Archives from 2012-2016 and served as Chair of the Dutch Media Literacy program and the Dutch National Coalition for Digital Preservation and Sustainability.